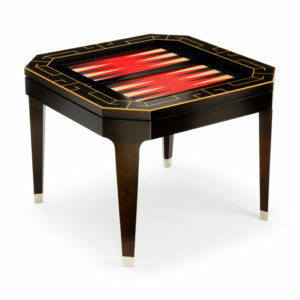 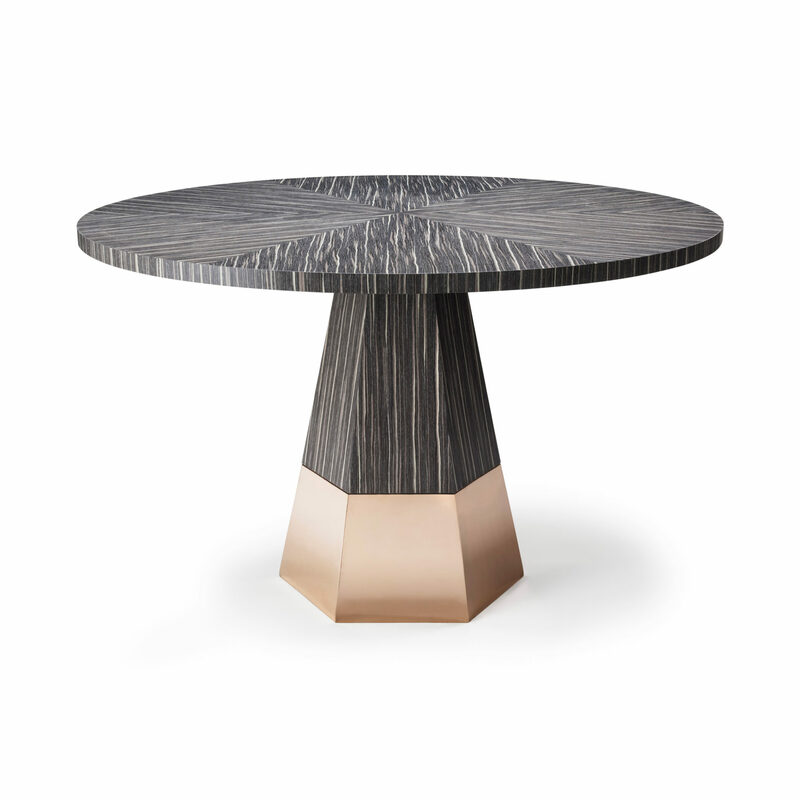 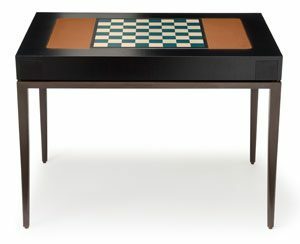 A centre pin table with a circular tabletop and a conical hexagonal prism base. 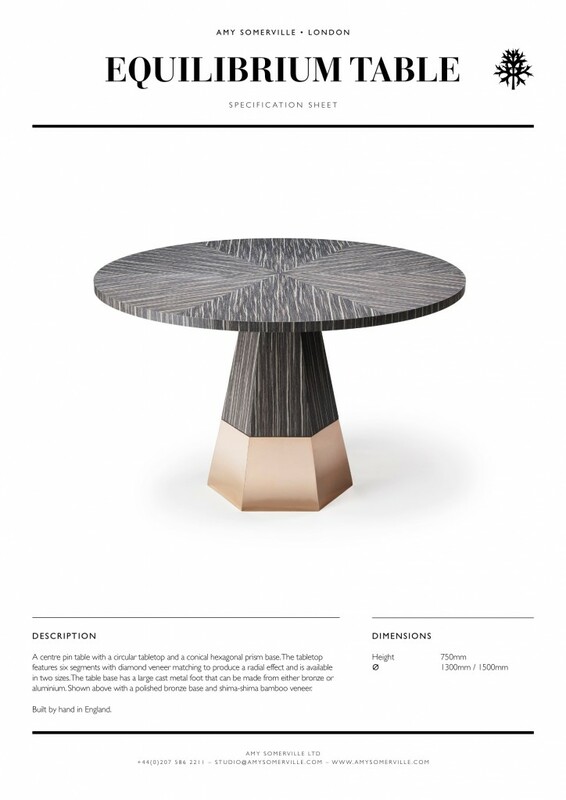 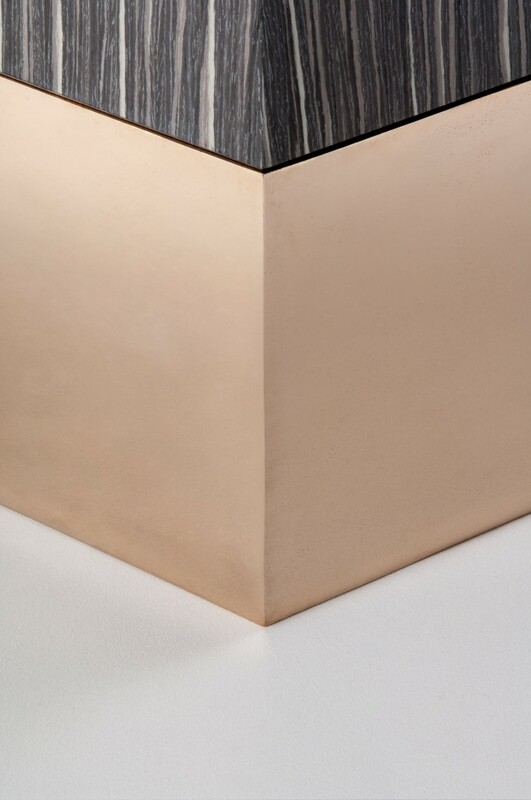 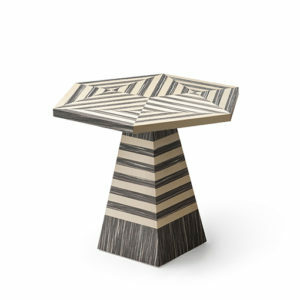 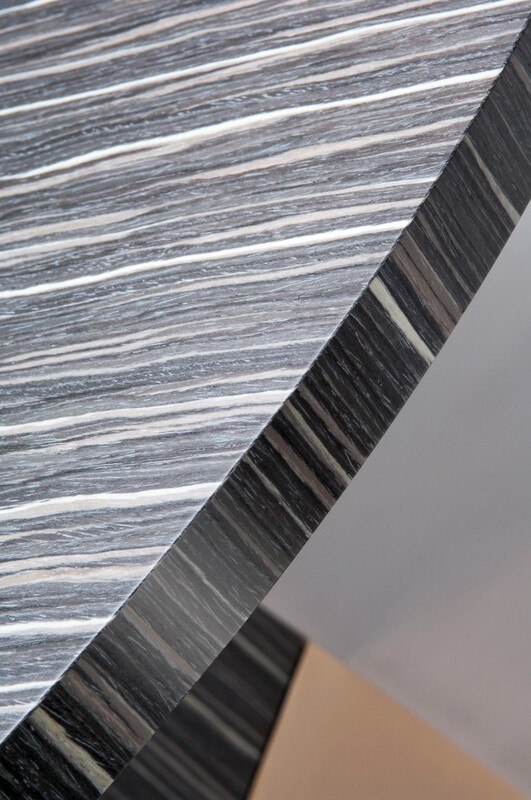 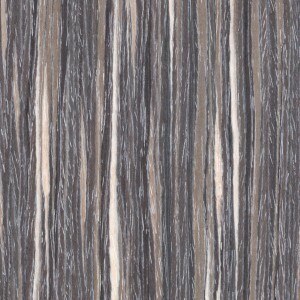 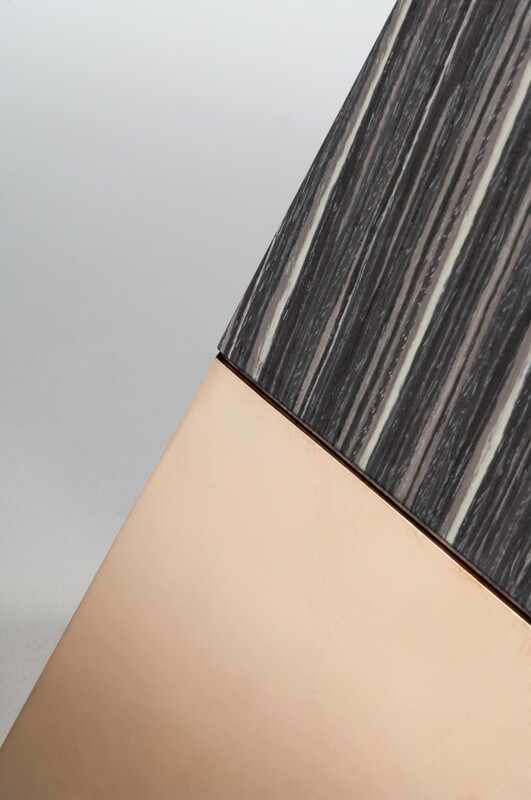 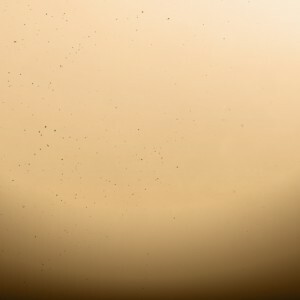 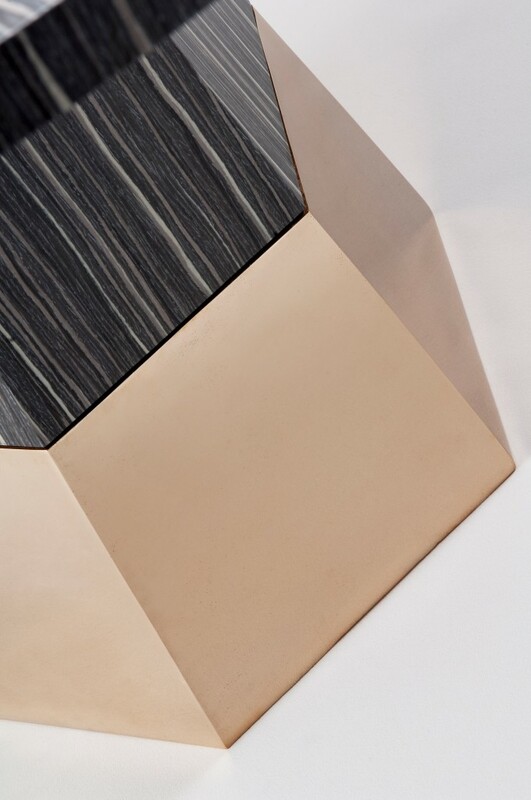 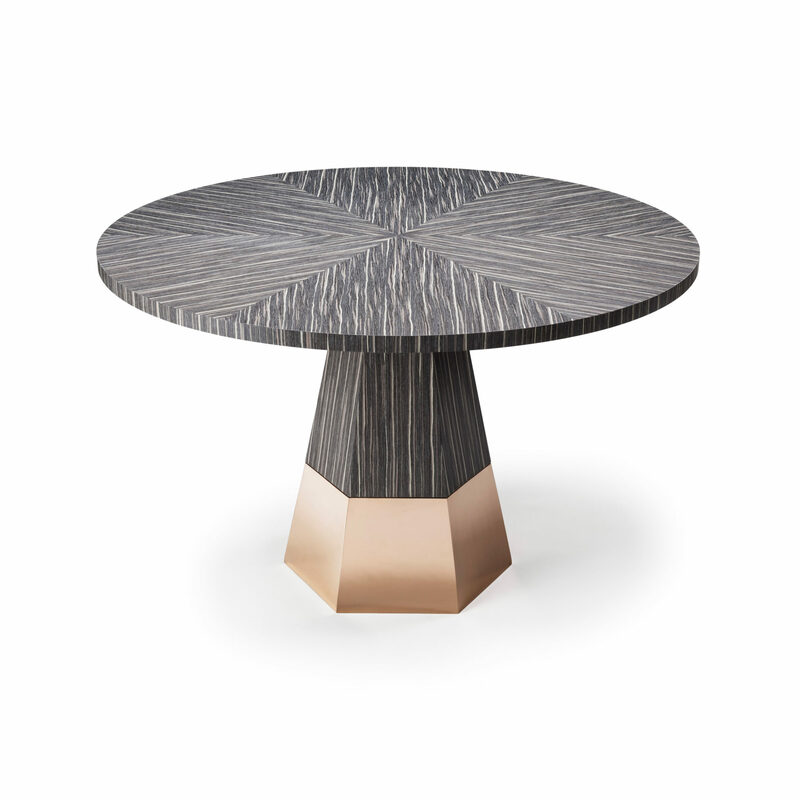 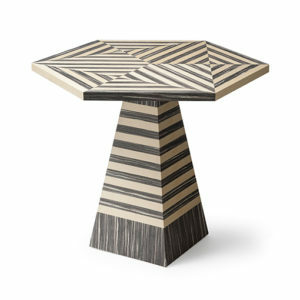 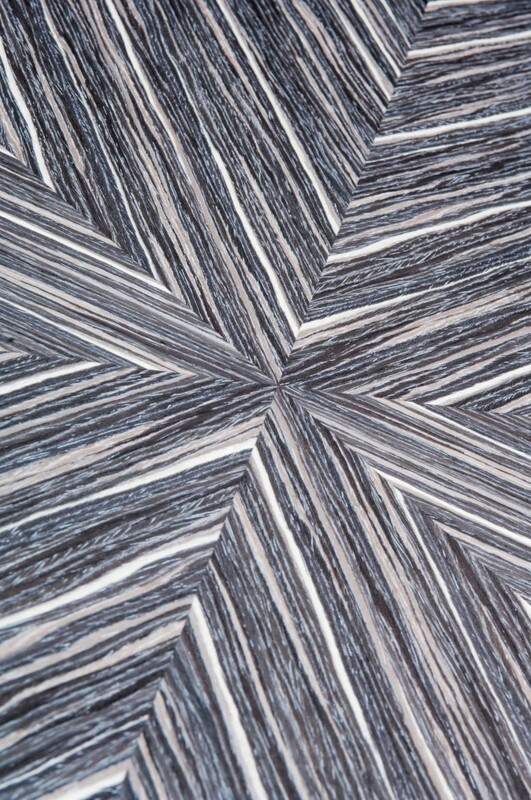 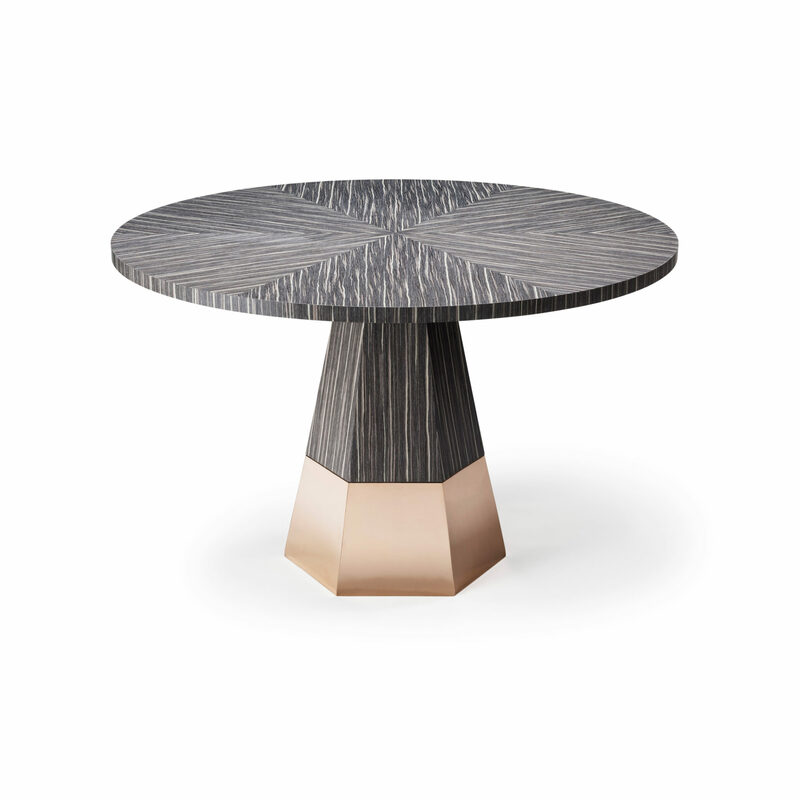  The tabletop features six segments with diamond veneer matching to produce a radial effect. 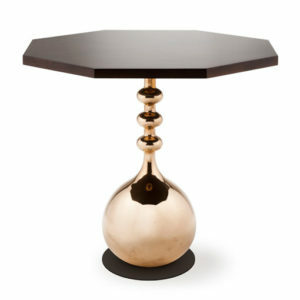 The table base has a large cast metal foot. 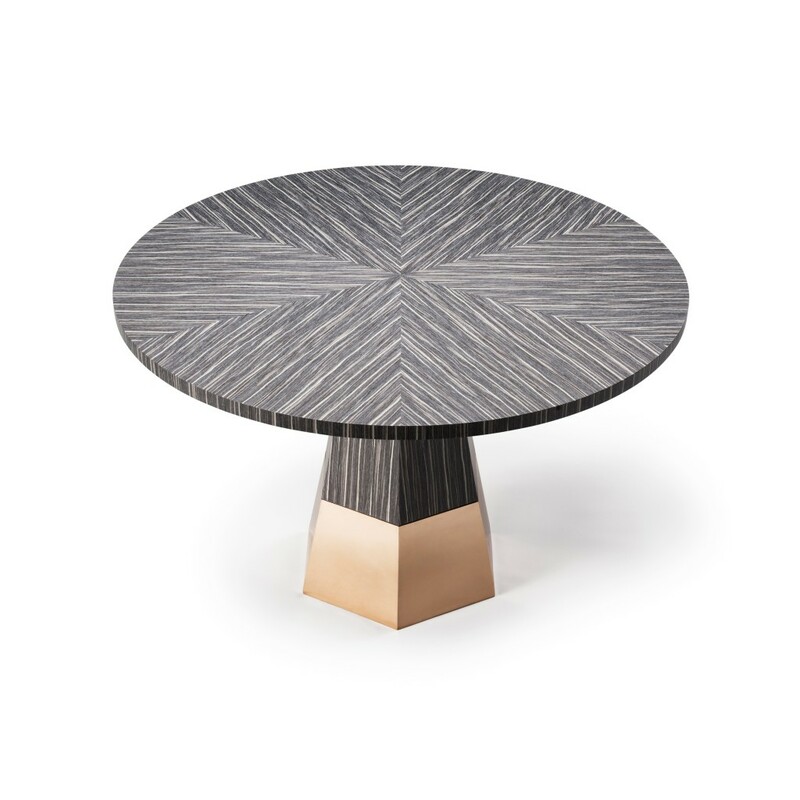 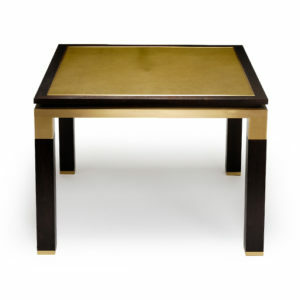 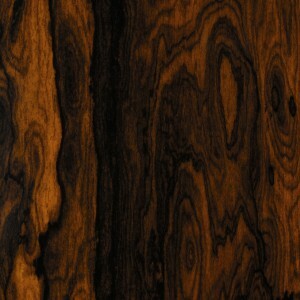 The Equilibrium table is shown here in shima-shima variegated veneer with a polished bronze base. 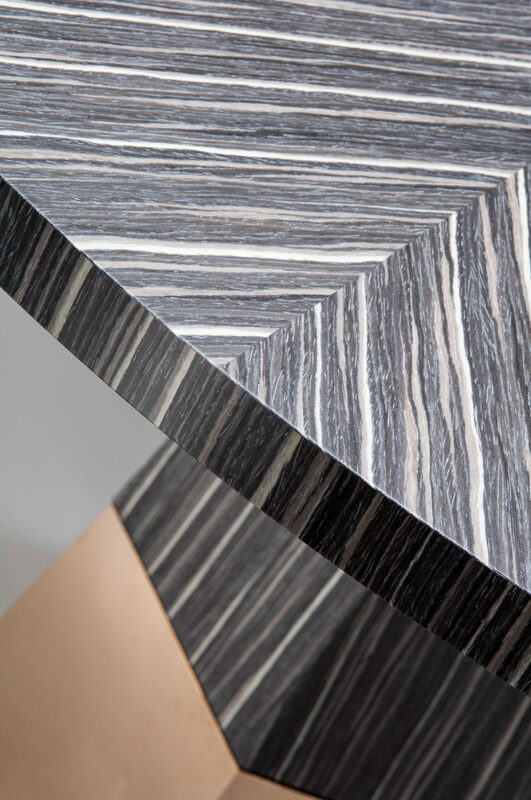 All of our furniture is built to order. 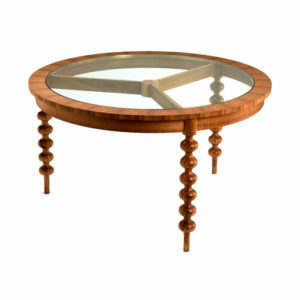 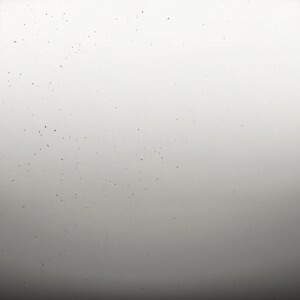 Please contact us directly for prices on this piece. 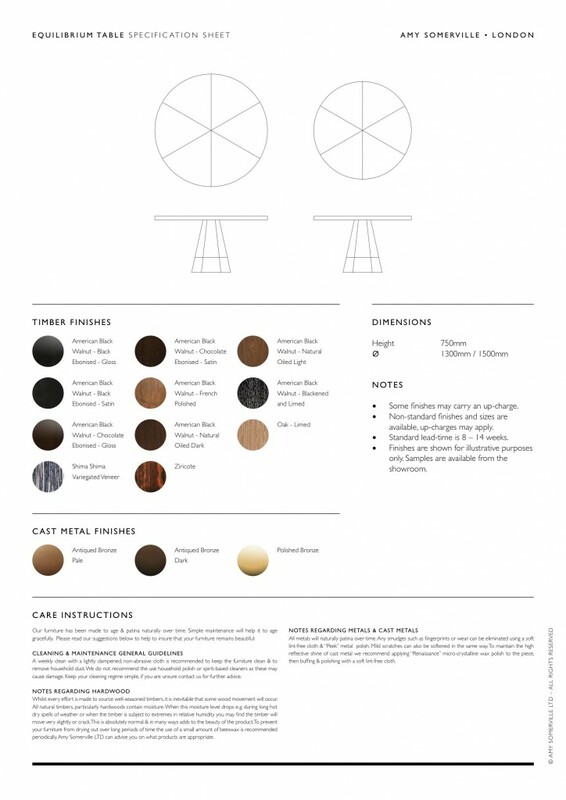 Please enquire for lead-times on our cast metal pieces.